Doug Pederson talks with a reporter after the game. 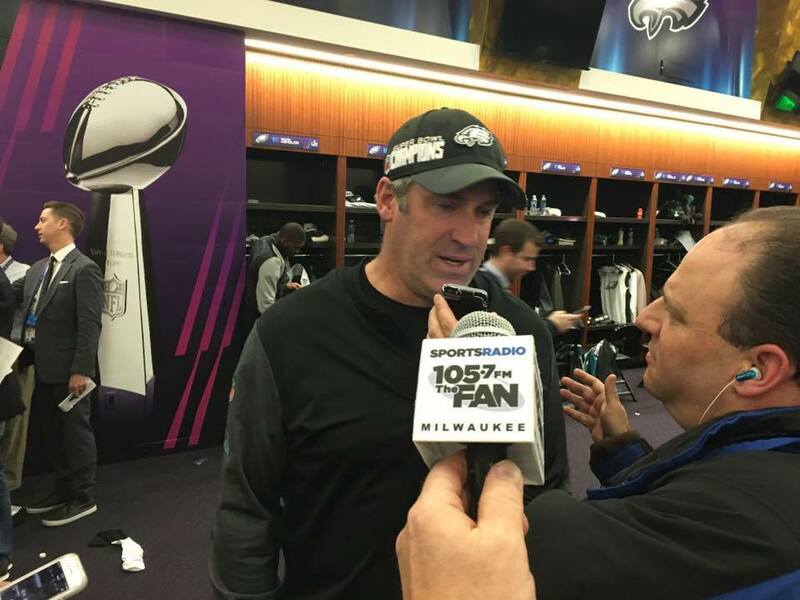 The City of Philadelphia finally has a Super Bowl Championship, thanks to head coach Doug Pederson and the rest of the cast that pulled out a 41-33 win over the New England Patriots. What happened at the end of the first half was an indicator of just how the Eagles played this game and the entire season for that matter. With 38 seconds left in the first half, the Eagles had the ball at the Patriots 1-yard line, fourth and goal. Not only did the Eagles go for it, but Pederson called “Philly Special”. That’s the play that put Corey Clement in the shotgun, with the Eagles thinking “Wildcat”. Clement instead pitched the ball to tight end Trey Burton who then passed to QB Nick Foles, who was wide open in the end zone for a touchdown. First time Super Bowl head coaches just don’t make that call, which is what made it the right call and what makes Pederson one of the stars of this game. 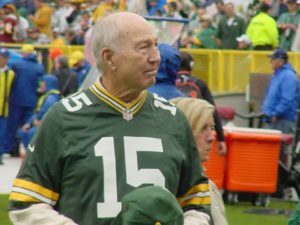 Former Green Bay Packers great Bart Starr is coming back to Lambeau Field for this Sunday’s game between the Packers and New Orleans Saints. Starr will attend the Packers-New Orleans Saints game as part of the Ice Bowl reunion during the game. The Lombardi Cancer Foundation, which Starr founded in 1971, will also hold a special event during the game. Starr’s last appearance at a Packers game came on Thanksgiving in 2015, when the Packers retired Brett Favre’s number 4 jersey before his induction into the Pro Football Hall of Fame. 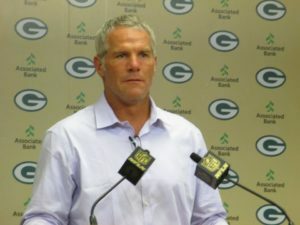 Former Green Bay Packers quarterback Brett Favre told ESPN Wisconsin’s Wilde & Tausch show on Thursday that he might like to be an NFL Coach. Or even a general manager and preferably in Green Bay. Favre did spend two years coaching football at Oak Grove High School in Mississippi. But he also said he’s not going to do anything that would interfere with his ability to watch his daughter Breleigh play college volleyball at Mississippi State, where she’s a freshman. That would seem to be an indicator that any move into fulltime football might have to wait a few years. 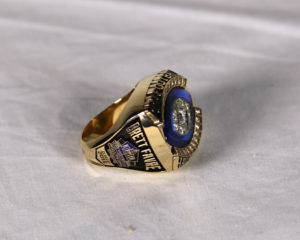 Brett Favre will receive this ring at halftime Sunday! Brett Favre will be honored at Lambeau Field on Sunday. The Pro Football Hall of Fame will honor the 2016 enshrine at halftime of the Green Bay Packers game against the Dallas Cowboys. 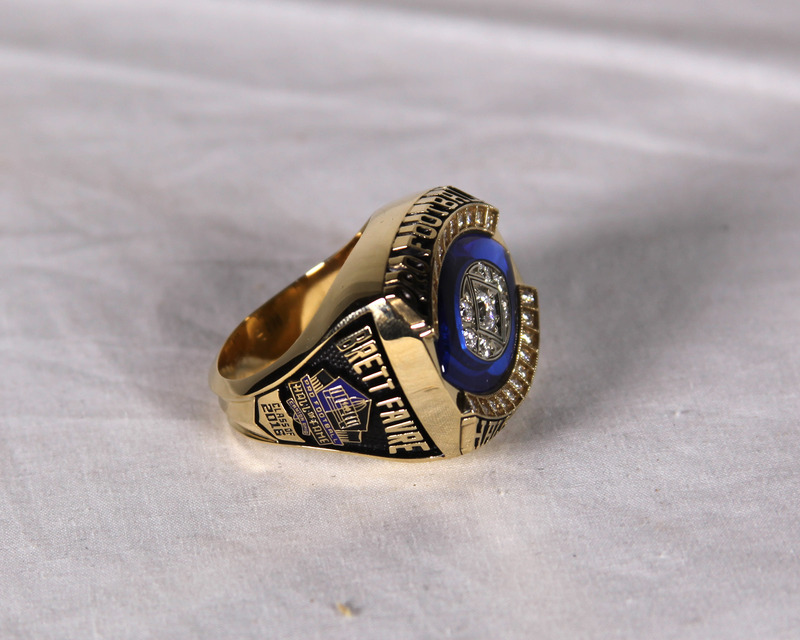 Favre will become the third member of the Class of 2016 to receive his Ring of Excellence this season. Orlando Pace was honored in Los Angeles in Week 2 and Kevin Green during Week 4 in Pittsburgh. 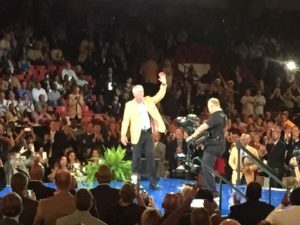 Favre will wear his Hall of Fame Gold Jacket and his Bronzed Bust will be temporarily removed from the Hall of Fame to make its way to Green Bay for the ceremony. Being a first ballot Hall of Famer was never in doubt for Brett Favre. His 20-year NFL career helped revitalize a Green Bay Packers franchise that was on life support. During his career, he won a Super Bowl and played in two with the Packers. He was a game away from playing in a third, as a member of the Minnesota Vikings. Ron Wolf, who was inducted into the Hall of Fame last year, took a chance on Favre. He traded a first round pick to Atlanta to get him. 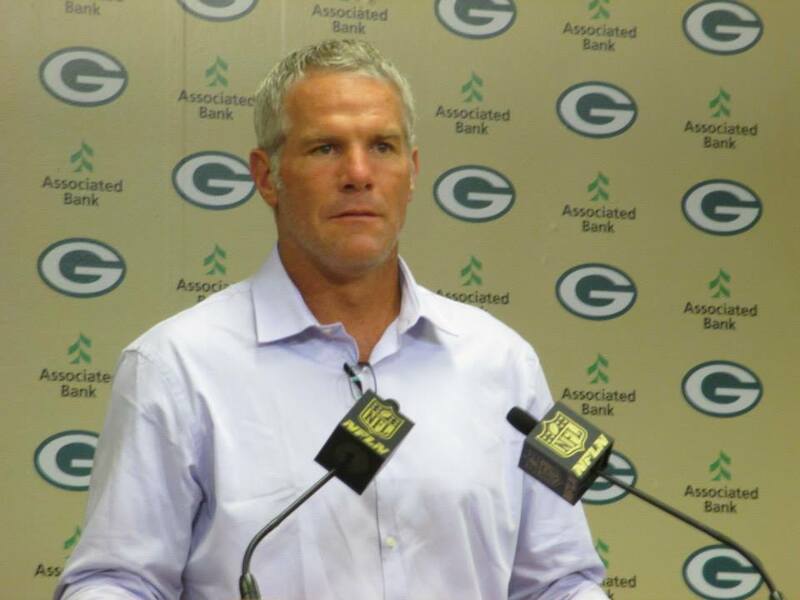 Doctors said a hip injury would shorten Favre’s career, but Wolf rolled the dice and it paid off. 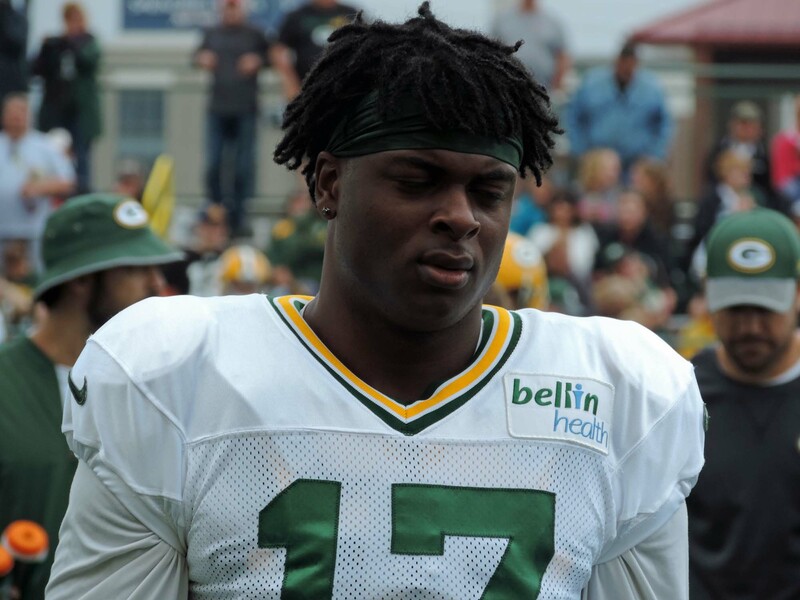 Training Camp just got longer for the Green Bay Packers. That’s because the Packers have been picked to meet the Indianapolis Colts in the August 7 Hall of Fame game. 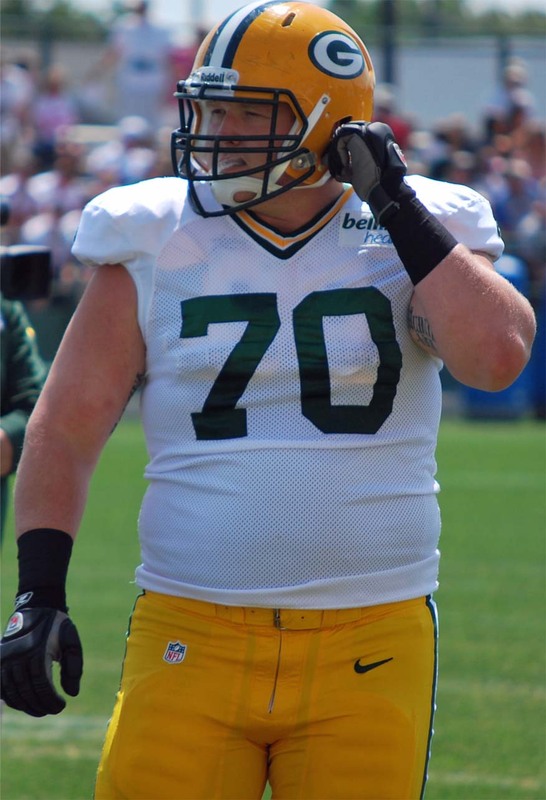 It means Mike McCarthy will have to get his team ready for five preseason games and an extra-long training camp. The Packers will likely start training camp sometime around July 24th after opening camp July 30th last year. The Packers had at least been preparing for this with Brett Favre as the headliner for this year’s class of Hall of Fame inductees. The Colts have two inductees, receiver Marvin Harrison and coach Tony Dungy. The enshrinement ceremony is set for August 6. 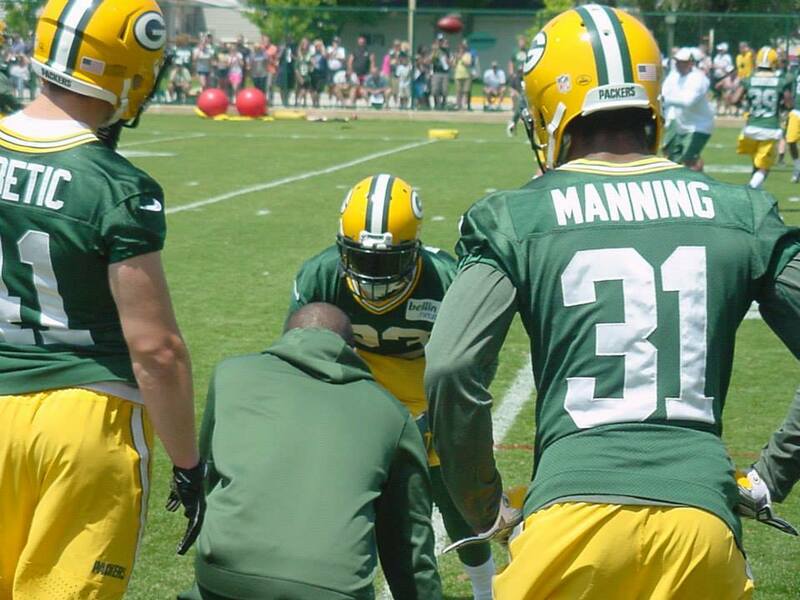 It’ll be the first time under Mike McCarthy that the Packers will play five preseason games.